An examination, by cognitive behavioral scientist Bergen, about what swearing reveals about our language, our brains and ourselves. ...a delightful book ... A widely reported article in 2011 in Pediatrics, a medical journal, claimed that merely hearing swear-words made children aggressive, but this conclusion was based on a long string of debatable assumptions that Mr Bergen unpicks with gusto. Profanity, in Bergen’s skillful presentation, also illustrates how our brains edit speech, where we learn grammar and why words that mean similar things sometimes sound alike. 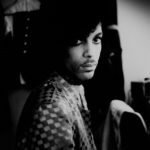 What the F delivers on the surprise promised by its title, as what seems like a book about language taboos turns out to be a cognitive scientist’s sneaky — charming, consistently engrossing — introduction to linguistics ... as entertaining and enlightening as he is, he inadvertently saps a little of the joy out of dirty words. ...words and deeds that formerly raised eyebrows soon begin to lower them to doze position, though Mr. Bergen does perk things up a bit by including photographs of people cussing in sign language ... Bergen includes interesting facts about organs other than those associated with the body’s exhaust or reproductive systems ... [Bergen] believe[s] that profanity can be unparalleled in its expressive powers and even work physical wonders. 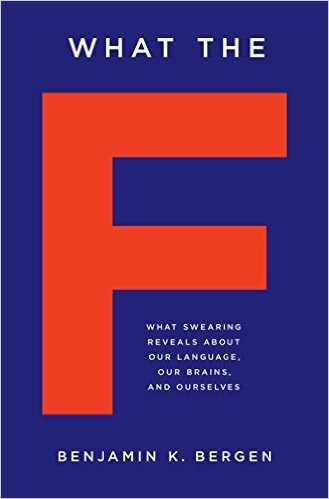 What did you think of What the F: What Swearing Reveals About Our Language, Our Brains, and Ourselves?